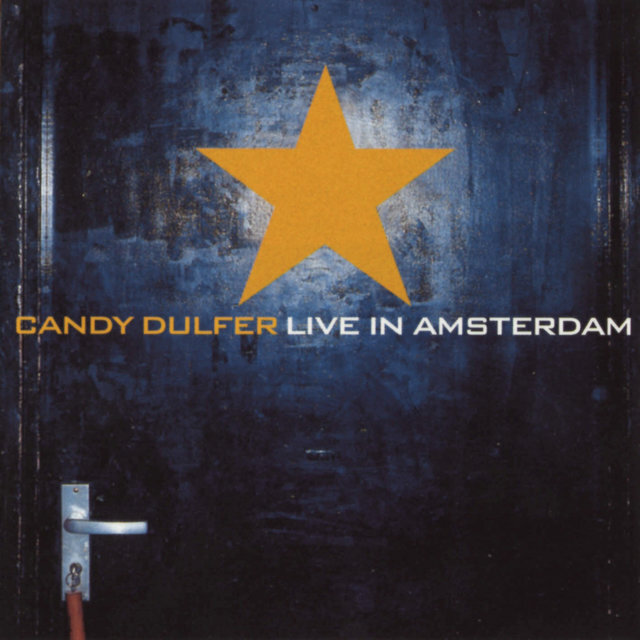 Dutch saxophonist/vocalist Candy Dulfer is a charismatic and gifted performer known for her funky, genre-bending take on smooth jazz, dance-pop, and instrumental R&B. Initially brought to the public's attention via appearances with Prince, Dulfer (whose influences range from Sonny Rollins and Miles Davis to Maceo Parker and David Sanborn) went on to become a hugely successful crossover jazz star. Born in Amsterdam in 1969, Dulfer was raised in a musical family, the daughter of Hans Dulfer, a respected jazz tenor saxophonist. Starting out on drums at age five, she switched first to soprano saxophone and eventually settled on alto saxophone at age seven. While jazz was an early love, Dulfer also listened to a variety of genres while growing up, from AM pop and metal to hard rock and soul. Nonetheless, influenced by her tenor saxophone-playing father, she began studying the styles of artists like Sonny Rollins, Coleman Hawkins, and Dexter Gordon. The rough, swaggering tenor style impacted how she approached playing the alto and helped her stand out early on. Later, she would incorporate the influence of similarly inclined alto luminaries like Earl Bostic, Cannonball Adderley, Maceo Parker, and David Sanborn. After spending her earlier years playing in local concert bands, by age ten Dulfer was good enough to be a featured soloist in her father's group. Her first professional work came at age 12 when she joined American expatriate saxophonist/vocalist Rosa King's band. While with King, she played the North Sea Jazz Festival where she first heard David Sanborn perform live. Inspired by the experience and taking King's advice, Dulfer formed her own group, the R&B-influenced Funky Stuff. Though still in her teens, Dulfer and the Funky Stuff were to open for Madonna on several stops of the pop star's Who's That Girl Tour. During this time, she also caught the ear of Prince, who showcased her in a live concert and later, featured her in the video for his song "Partyman." This led to other high-profile gigs for Dulfer, including session work with Eurythmics guitarist/producer Dave Stewart as well as live dates with Van Morrison, Aretha Franklin, and Pink Floyd. 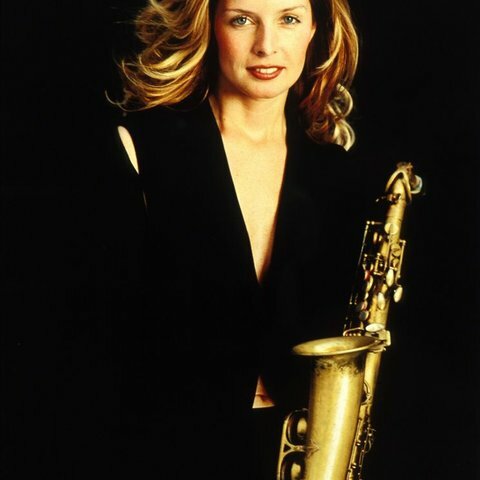 In 1990, Dulfer made her solo recording debut with the Ulco Bed-produced Saxuality on RCA Records. A break-out success, the album charted well in Europe and the U.S. and eventually reached gold certification status with sales in excess of a half-million units worldwide. Critically, the album was also well-received, garnering Dulfer plaudits for her playful but organic take on smooth jazz, as well as earning her a Grammy nomination for Best Contemporary Jazz Album. Her follow-up, 1991's Sax-a-Go-Go, was also a hit, spending a month on the Billboard Contemporary Jazz Albums chart. Also produced by Bed, the album found Dulfer collaborating with a handful of her musical heroes, including the JB's and the Tower of Power horns. Her third album, 1993's Big Girl, was a similarly successful, stylistically varied effort that revealed her love of hip-hop and rap. 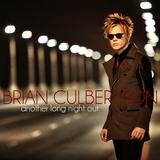 Produced by Bed and multi-instrumentalist/songwriter/arranger Thomas Bank (both of whom would remain regular collaborators with Dulfer), the album also featured a guest appearance by longtime Dulfer idol David Sanborn. Along with touring and appearing with other artists, Dulfer released several more equally successful, genre-crossing outings including 1997's For the Love of You and 1999's What Does It Take? which found her adding her own vocals to the mix. In 2002, she paired with her father for Dulfer and Dulfer, followed a year later by the electronic-tinged Right in My Soul. Electronic dance music, as well as funky R&B and Latin-flavored romantic balladry would all be on the table for her next two albums, 2007's Candy Store and 2009's Funked Up!